Make an Impact in your game with powerful HyperX® Impact DDR4 SODIMM. 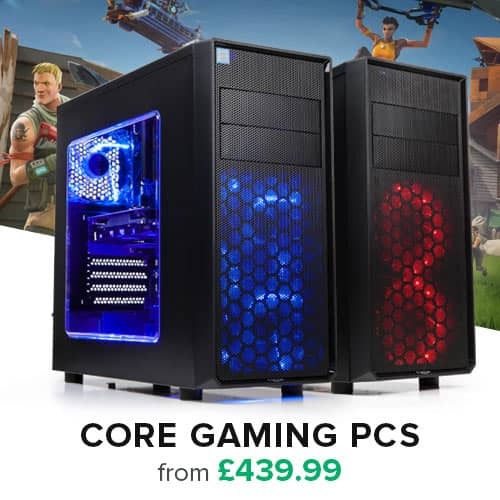 It automatically overclocks to the highest frequency published, up to 2666MHz1 , without the need to adjust system BIOS settings, to support platforms that use Intel’s latest CPU technologies. You get instant top-level performance with lower voltage that helps your system run cooler, quieter and more efficiently. All you’ll ever miss is lag time. 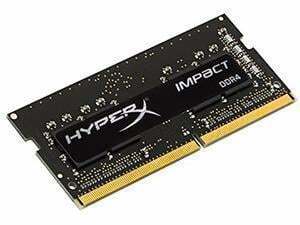 HyperX Impact DDR4 has a slim form for easy installation in slim or ultra slim notebooks and features a sleek black design with a matching black PCB that adds an aggressive look. With speeds of up to 2666MHz, capacities of up to 16GB and CL13–CL15 timings, HyperX Impact SO-DIMM keeps you ahead of the curve with the latest advances in mobile DRAM technology. It’s tested for compatibility with DDR4 chipsets on leading motherboards.